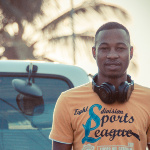 From the Angolan capital, Luanda, DJ Satelite is one of the main drivers of Afro house and kuduro in the Lusophone world. 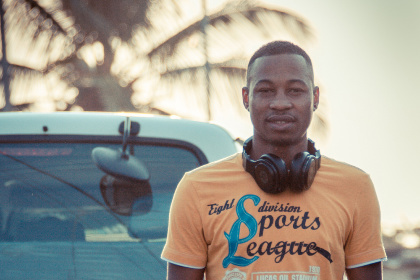 His productions have been featured on Boiler Room, Enchufada and in the critically acclaimed film I Love Kuduro. He runs his own label Seres Produções, dedicated to exposing new Angolan talent, and has performed at festivals such as Ibiza International Music Summit and Sfinks in Belgium.